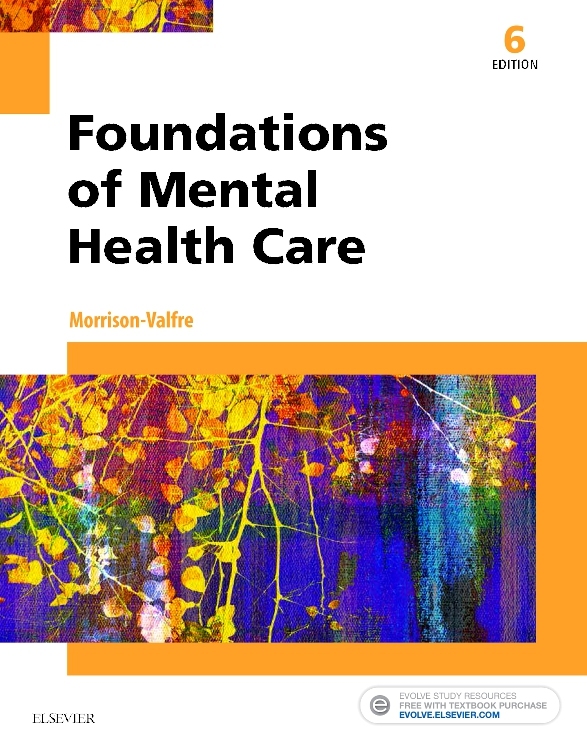 The shift in the care of people with serious mental illness to community-based care has been the subject of intense policy, educational and research activity, yet the provision of effective services remains problematic. 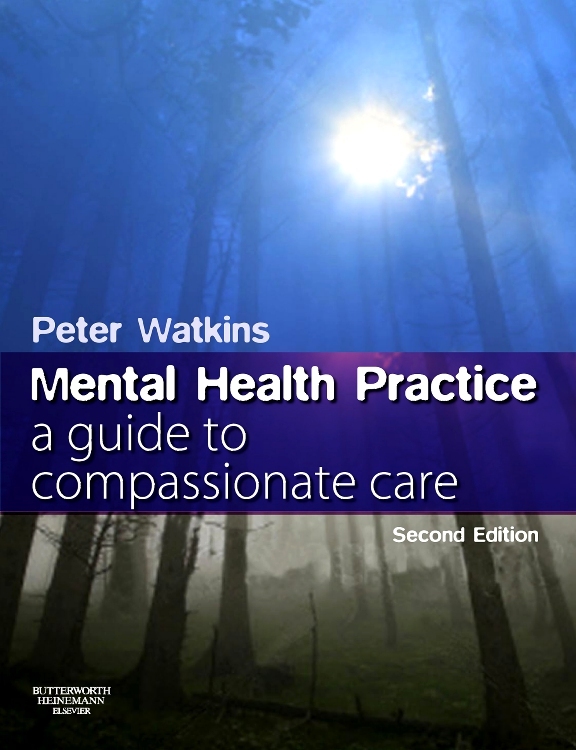 This book brings together experts from a range of disciplines to provide a comprehensive and contemporary account of community services. 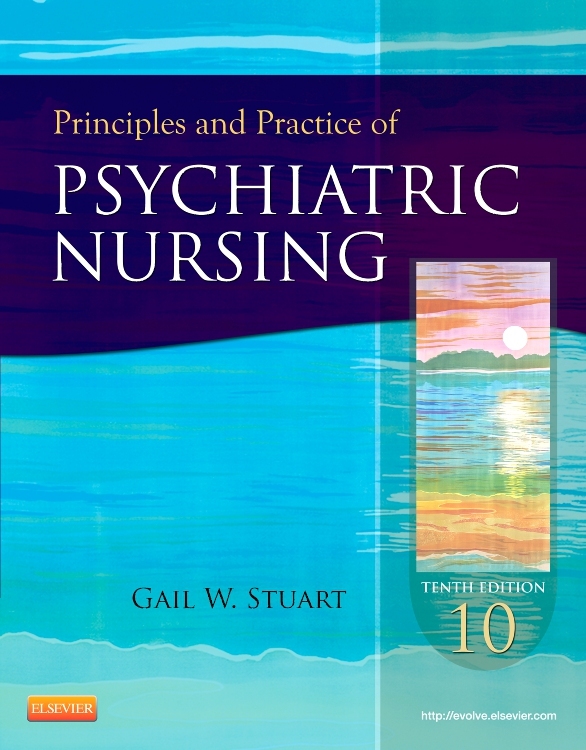 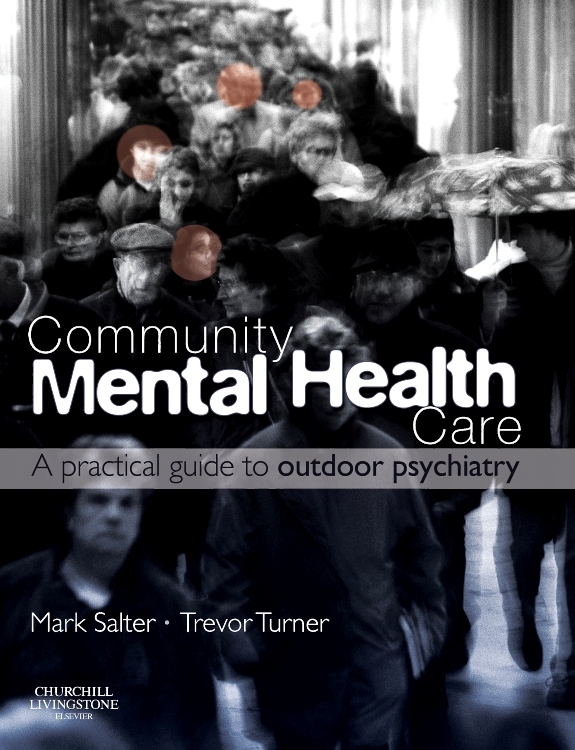 Section I: Contemporary Issues in Community Health Care Services provides an informed and critical overview of the effect of policy framework, organizational structures, economic issues and the principles of 'good' practice in the provision of community services for people with serious mental health problems. 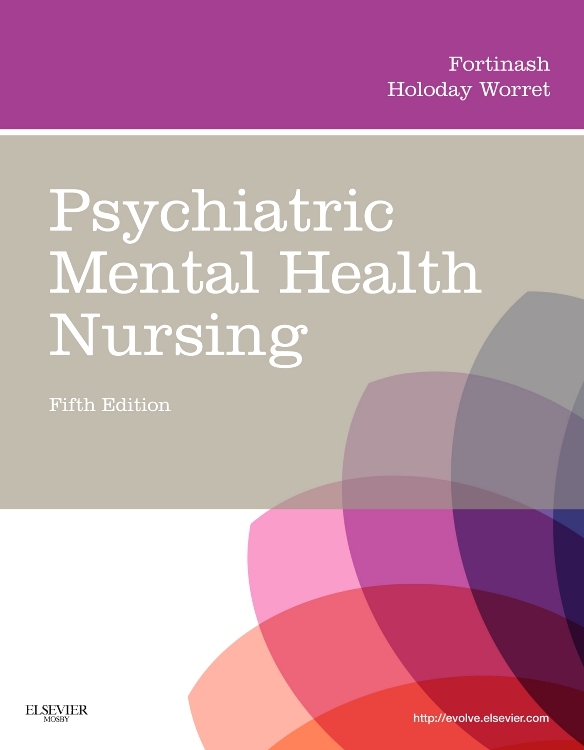 Section II: Specific Intervention strategies summarises much of the work to date on working effectively with people who have serious mental health problems. 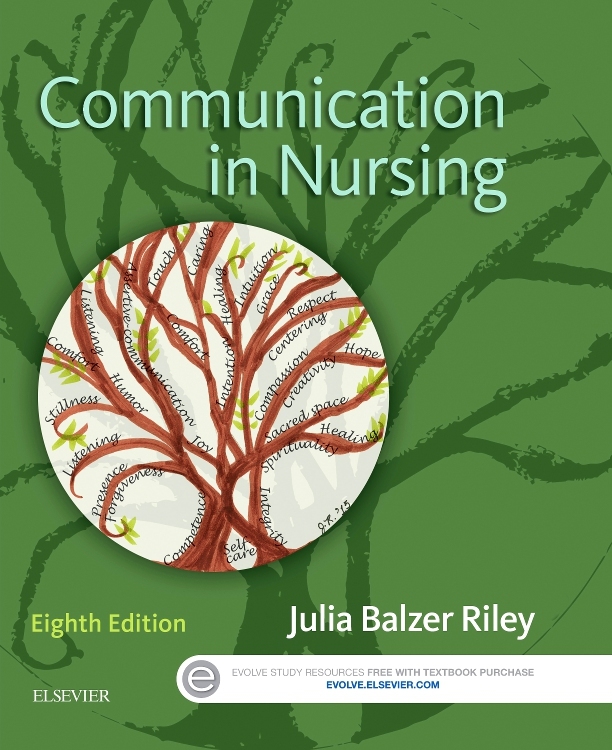 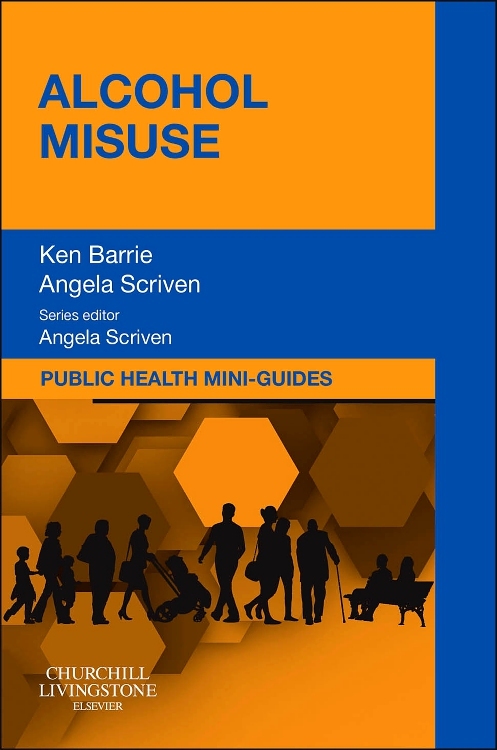 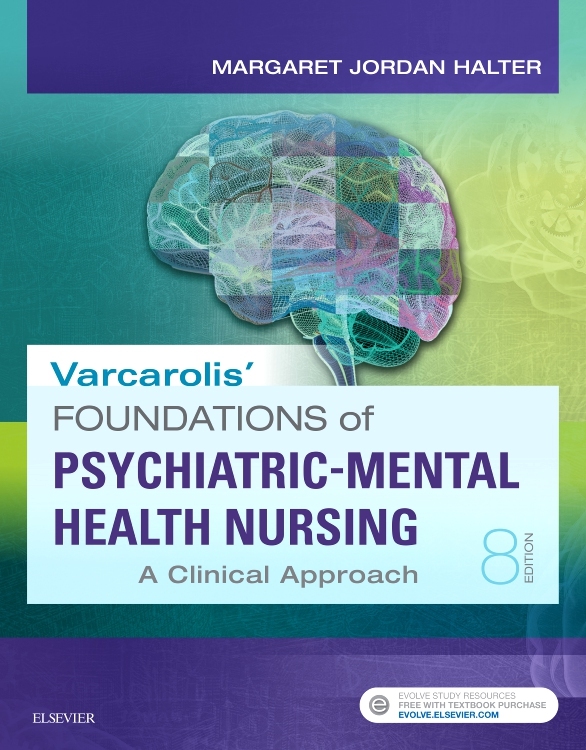 It combines research evidence and practical illustrations of approaches and interventions with informed comment on their efficacy and implementation in routine clinical practice. 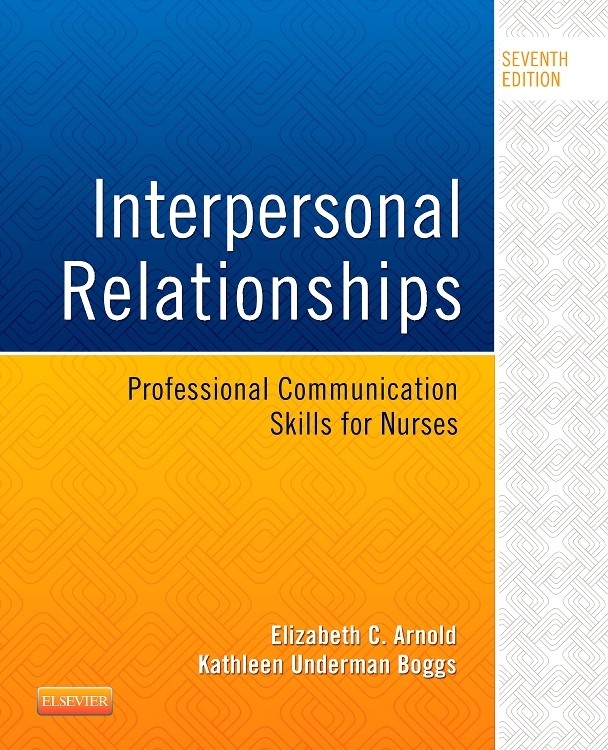 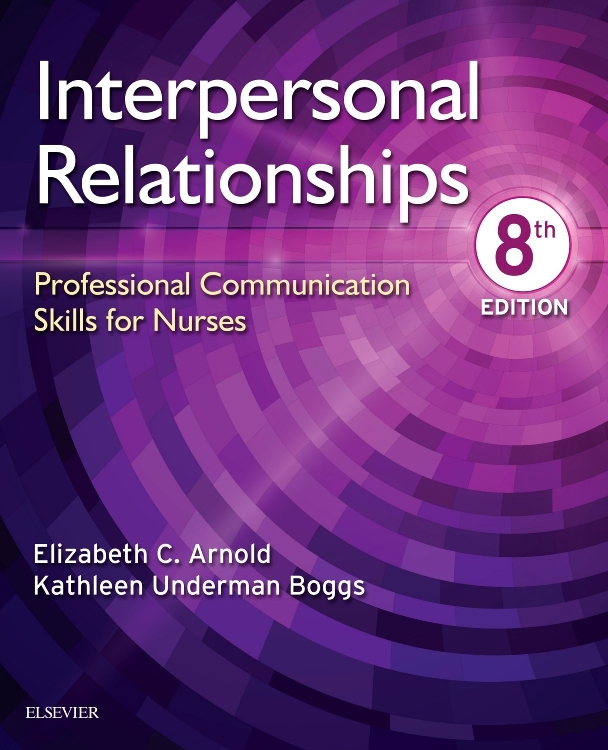 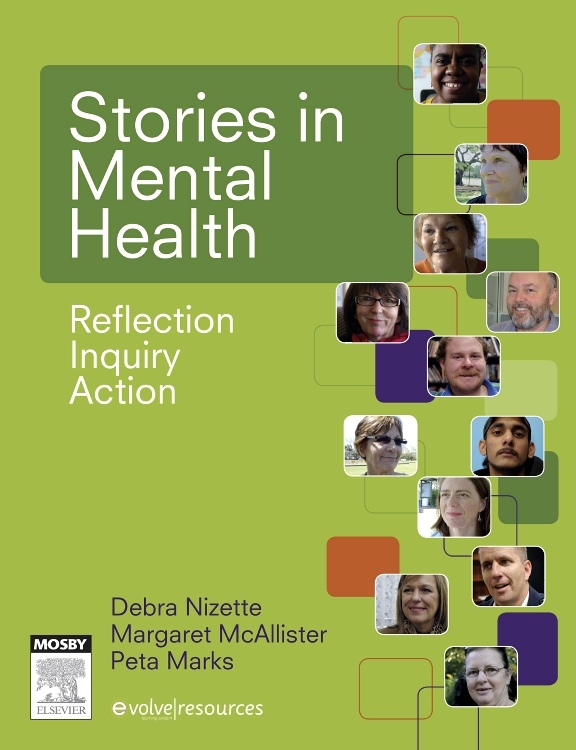 Chapters include key points, case studies, questions for reflection and discussion and suggested further reading. 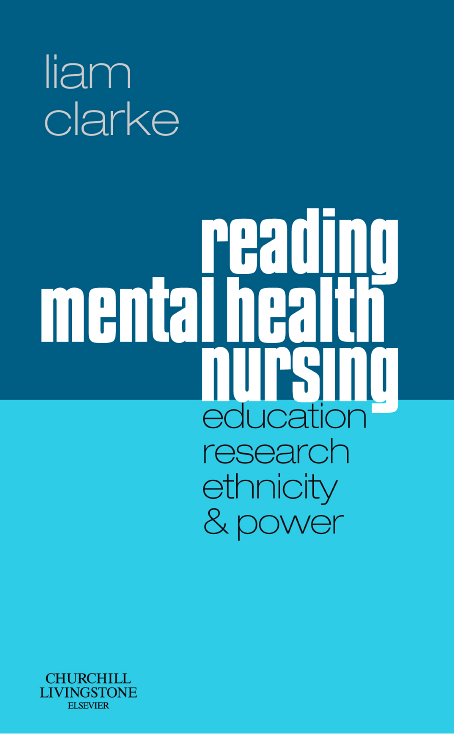 Relevant research and evidence is cited throughout and the need for further research in this area are emphasised. 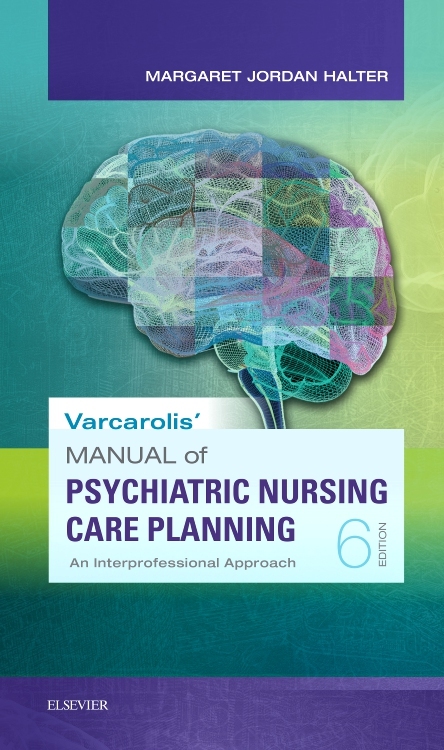 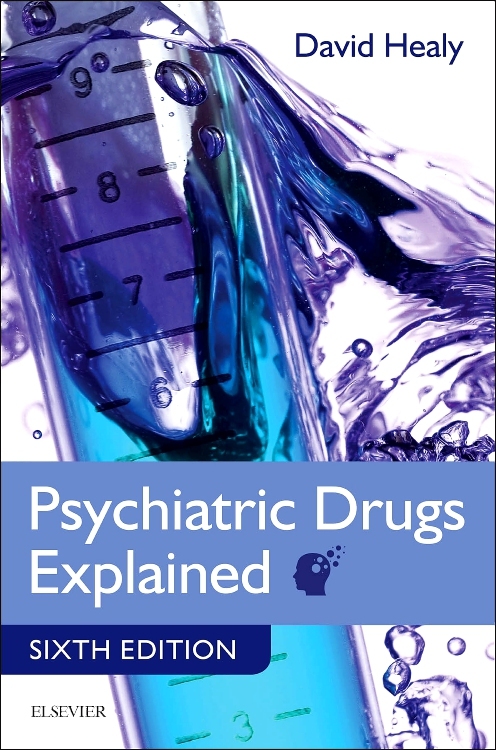 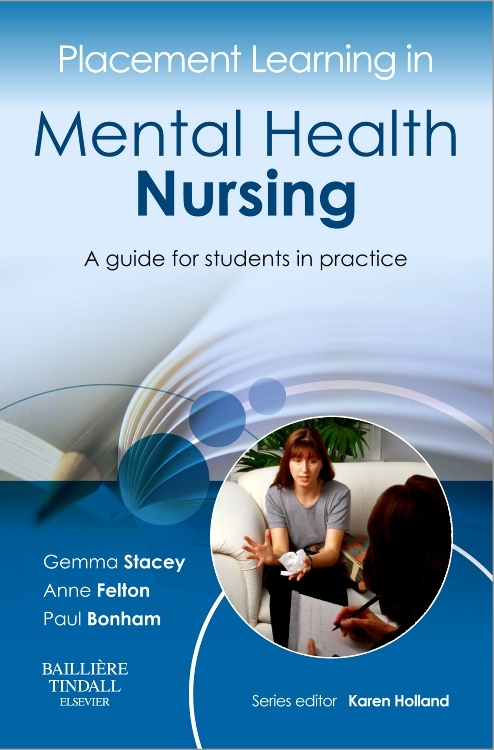 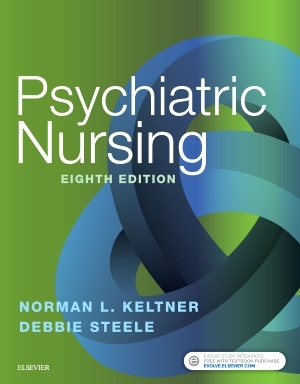 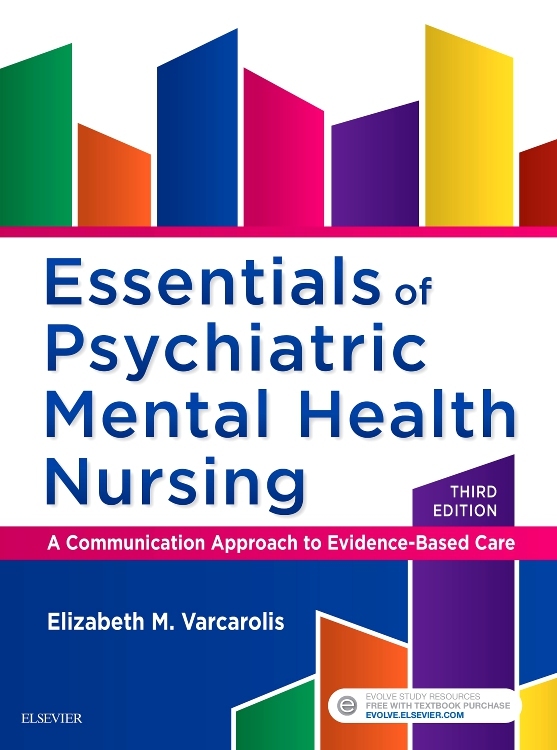 All students and practitioners involved in planning, providing and evaluating services for people who have serious mental health problems will find this book an invaluable source of information for developing and delivering effective services.